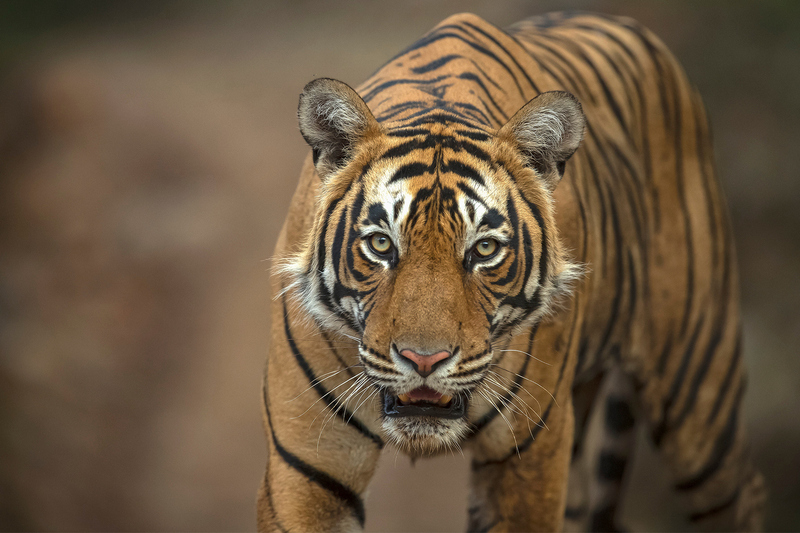 Tiger Safari and Tours website - For organizing the organizing tiger safaris in the various Tiger reserves and national parks of India. 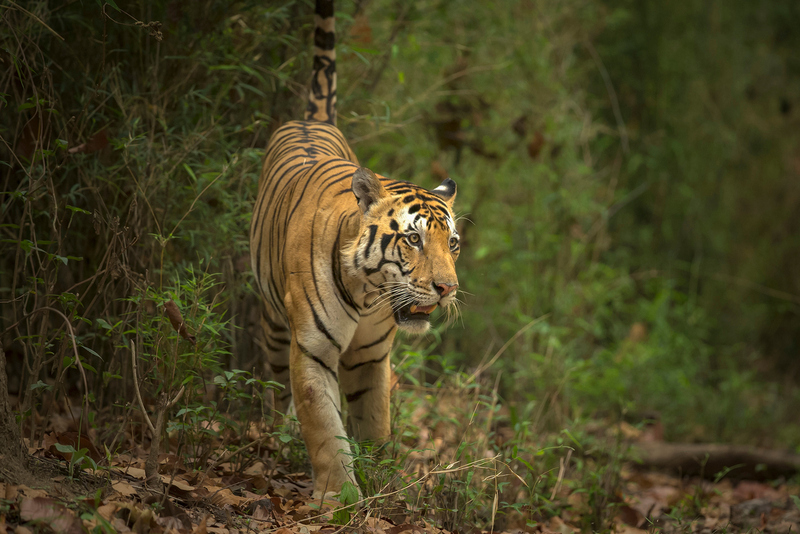 Tracking a Tiger in the wild is better experienced than expressed. One thing often explained by the veterans even during the Shikar days was that usually a Tiger sees you first, before you see him. The hearing and sight of wild animals is far and above to humans, specially of those who depend on these senses for food and self-preservation. 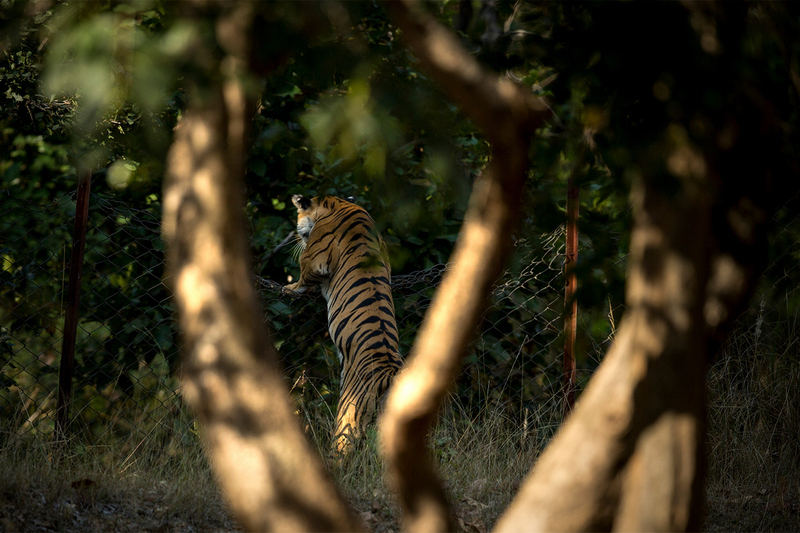 There isn’t a sound more liable to fret one’s nerves than the calling of an unseen Tiger at a close range. The liberal use of the throat salve during the call of a Tiger in search of a mate cannot be described in words but heard in the jungles to be appreciated. Not easy, but only when you attune your senses to the Tiger’s you start to experience him even before seeing him. There are occasions that you will return from a safari without seeing the elusive but trust me he would have seen you. A jungle safari is a unique experience. A jungle safari is a unique experience. To give you a brief feel, just imagine yourself in a vehicle in a jungle with no city disturbance like phones, and emails breaking into the serenity. The only 'sound' you hear is of the chattering magpies, thrushes, and babblers. When suddenly your guide gets up and shows you the fresh pug marks of a Tiger walking ahead. Out of curiosity you ask him how does he know they are fresh? But his ears are listening to any sound in the bush signifying movement of a heavy animal, and his eyes are focused on the pug marks. 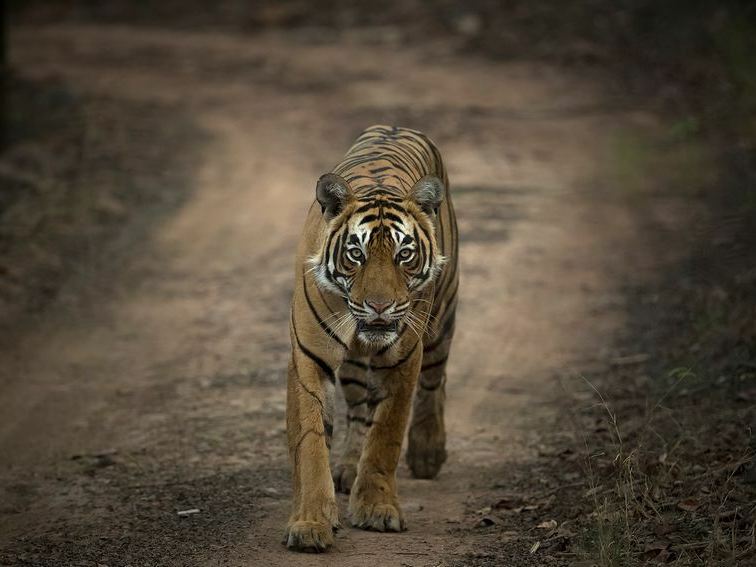 While you are expecting him to answer your question, he excitedly says, ‘Tiger’, and he points out to this huge Tiger who is marking on the tree just few yards ahead on the road. And at that moment, your whole being in in a trance, motionless and transfixed at the beauty in front of your eyes. Lost in his charismatic illusion, probably trembling with sheer excitement, at times, one forgets to turn on the camera to capture this magnificent beast. You pinch yourself, and you accept, that yes, you are seeing a Tiger. The Sher Khan you have only read and heard about in the Jungle book, is in front of your eyes in bone, blood and flesh. Your joy is unbounded. What happens after that will remain etched in your memory for your lifetime. 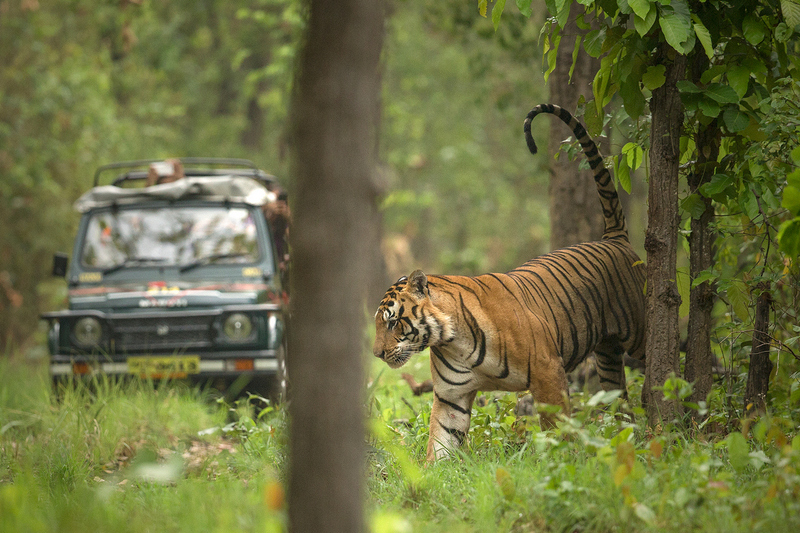 Such are the experiences in our Tiger safaris. If you are interested in our itineraries; we love to hear from you. Just to let you know, we had a very nice trip. Everything was perfect, but we would especially thank Ajju. He was Excellent. Many thanks for all you did to make our recent holiday in India such an enjoyable experience. The organisation was superb. All the guides were very helpful and informative. The drivers were competent and made us feel quite safe despite the poor roads and chaotic traffic they had to contend with from time to time. Vijay in particular, was outstanding.